Manufacturer of a wide range of products which include voltage controller. 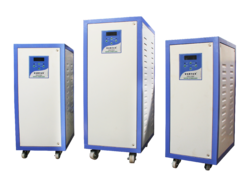 We are the leading supplier and manufacturer of Voltage Controller with high operational efficiency. Looking for Voltage Controller ?